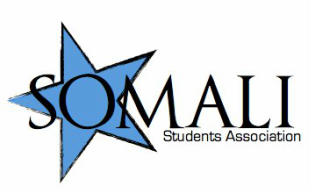 ​The purpose of this organization is to meet the academic, social. 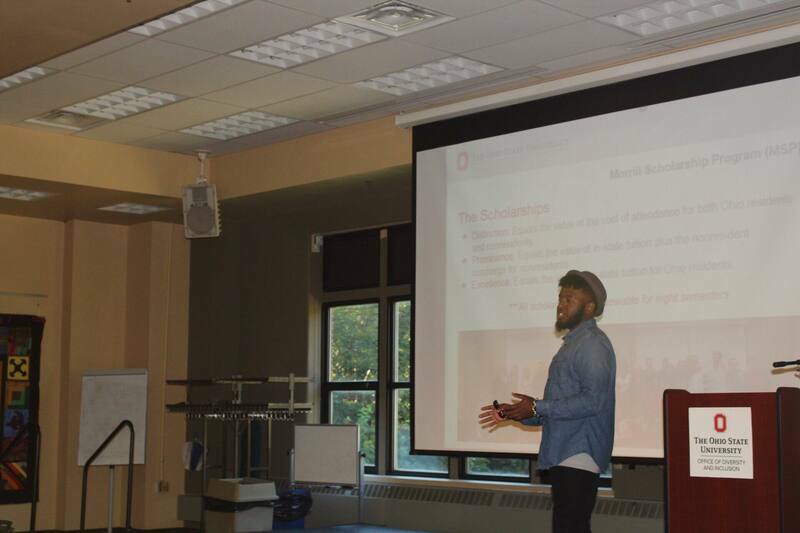 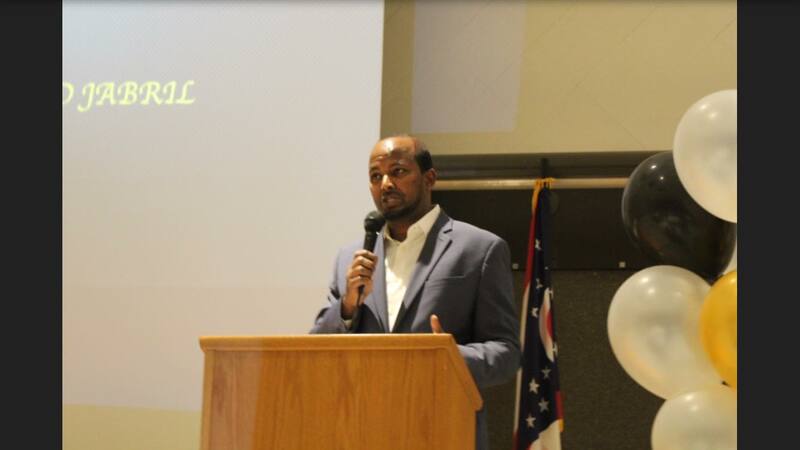 and cultural needs of the Somali students at The Ohio State University. 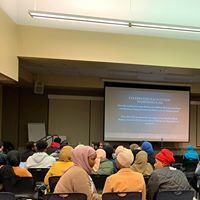 We also aim to promote unity amongst fellow Somalis, bringing awareness of our cultural heritage and history to both Somalis and non-Somalis, and play a positive role in the Somali community.